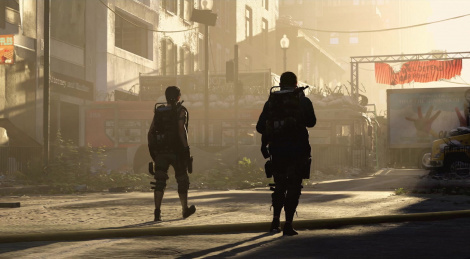 The private beta of Tom Clancy's The Division 2 launches in a week so it's time to learn more about its content. 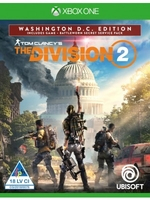 Two main missions will be available in three difficulty modes, five side missions and some activities in the open world as well as PvPvE gameplay in on of the three Dark Zones plus organized PvP in Conflict/Skirmish mode. On February 8, players will be able to try som endgame content with one Invaded mission at level 30 and with three new specializations. Pretty impressive amount of available content, especially compared to the Anthem demo. Nice. Excited for this. Original game had its issues, but I still got hundreds of hours of gameplay out of it. Hopefully this will match up. Seems like they've learned a lot of things from issues in the first game. Seems like they've learned a lot of things from issues in the first game. This is kinda like the standard Ubisoft procedure now. release a not that good of a game, throw fixes and patches in and make it better over time, release the next game with a massive leap forward while still keeping the core experience.